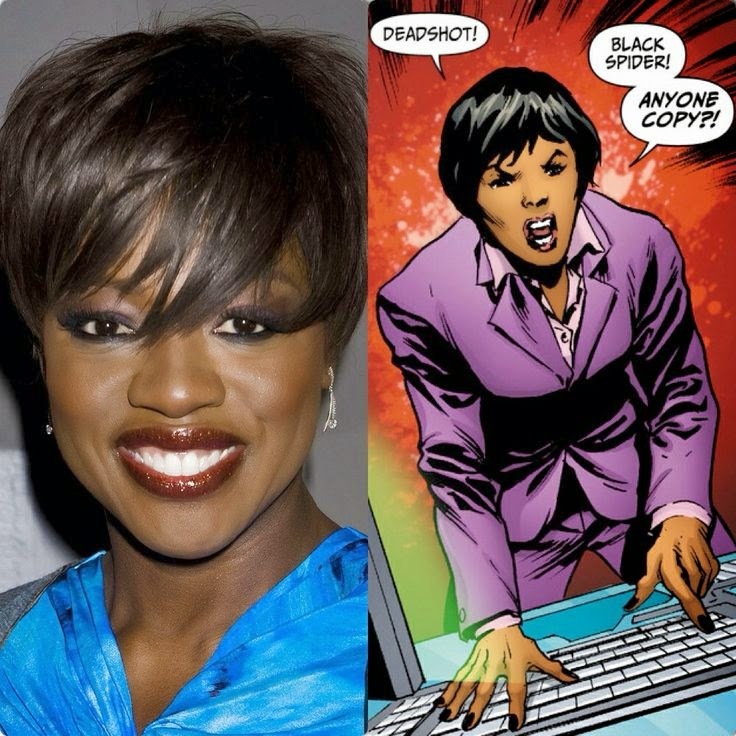 And The WB's Choice for Amanda Waller in 2016's Suicide Squad is.........not Oprah (missed it by THAT much) - Afronerd: The Blerd Revolution Has Begun! Its like you read my mind! You seem appear to know so much a lot about this, like you wrote the book in it or something. I think that you could can do with some a few pics to drive the message home a bit a little bit , but other than instead of that, this is great wonderful fantastic magnificent excellent blog. 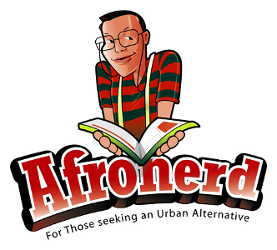 A great An excellent A fantastic read. I'll I will definitely certainly be back. Thanks for one's for ones for your for your personal for a for the on your marvelous posting! I actually seriously quite definitely really genuinely truly certainly enjoyed reading it, you could be you are you can be you might be you're you will be you may be you happen to be a great author. I will make sure to ensure that I be sure to always make certain to be sure to remember to bookmark your blog and will and definitely will and will eventually and will often and may come back from now on down the road in the future very soon someday later in life at some point in the foreseeable future sometime soon later on . I want to encourage you to ultimately that you yourself to you to definitely you to one to you continue your great job posts writing work , have a nice day morning weekend holiday weekend afternoon evening !